Tee hee. Great expression: "out of fvcks to give." 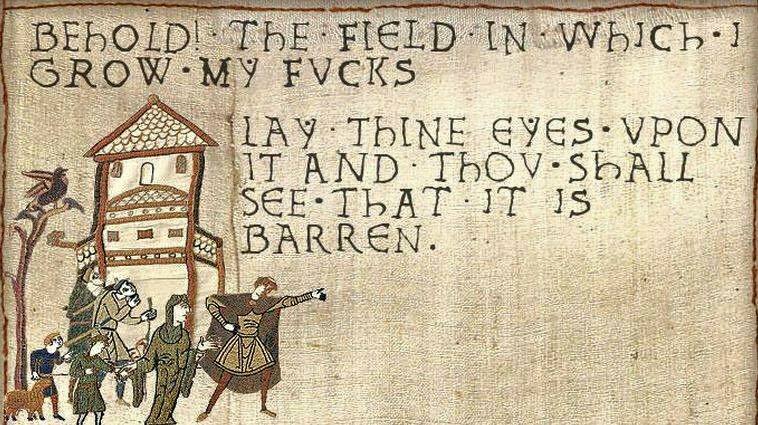 When one hath had it. Although perhaps best not to use it at church or school. Appropriate (if kinda profane) in many other settings though.